This offer is not valid in conjunction with any other Omlet offer. The offer expires at 11:59pm on 25th October 2015. The cheapest product will be free. 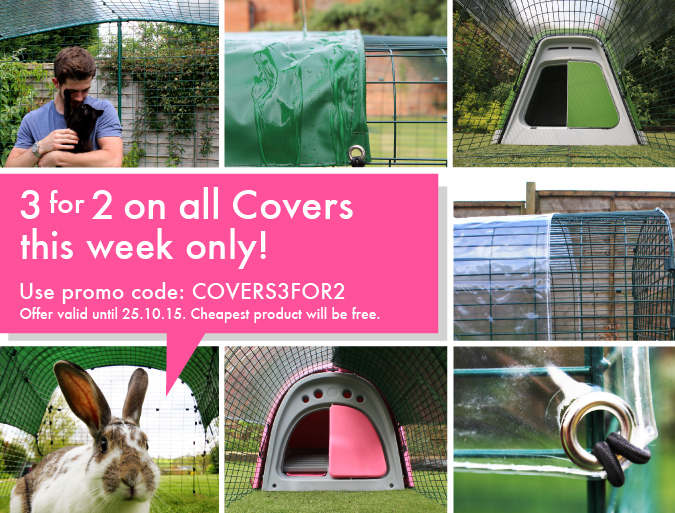 Offer applies to Heavy Duty, Clear and Combi Covers. Previous purchases are not eligible for this offer.